Is Kris Humphries trying to humiliate Kim? ‘Kim’s Fairytale Divorce’ could be a thing! Kim Kardashian: I failed at marriage! 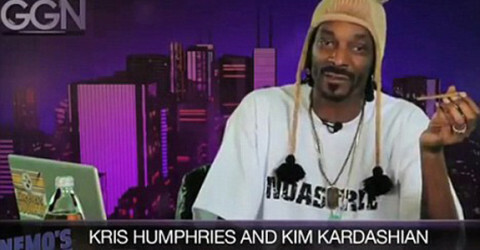 What does Snoop Dogg think of Kim Kardashian?